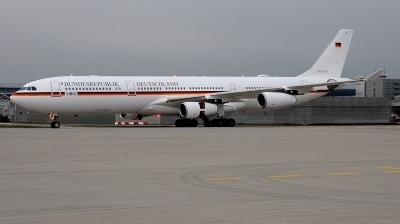 Rare visitor to Munich in typical autumn weather for this airport. 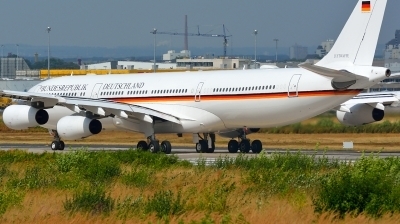 The "chancellor" aircraft takes off Runway 24 on a very hot day. 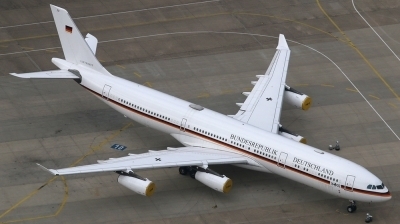 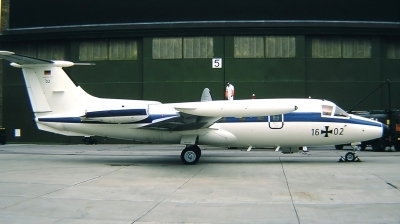 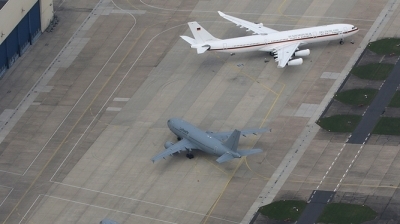 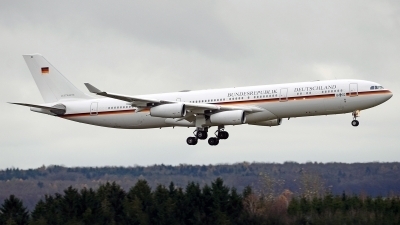 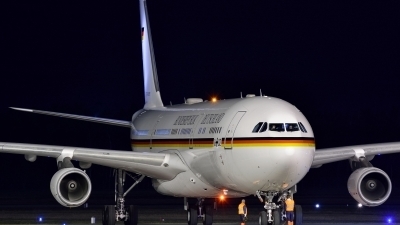 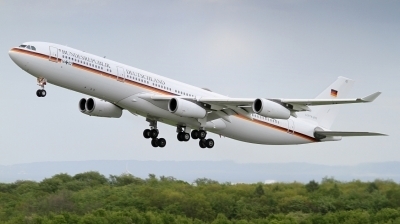 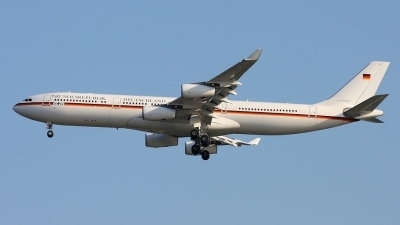 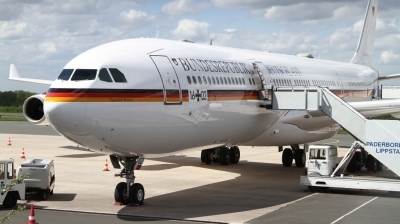 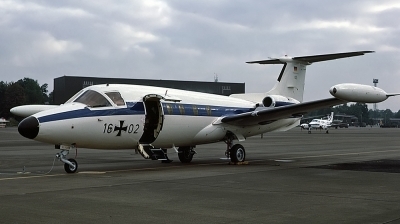 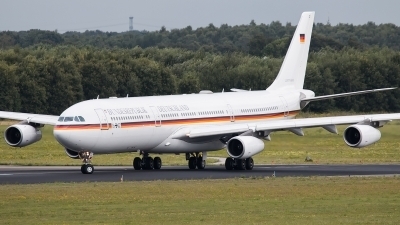 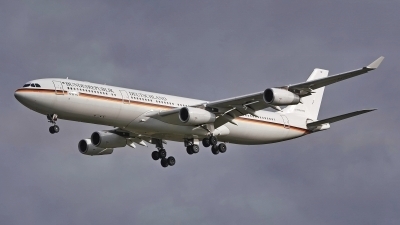 The german Air Force One.